Long Term Care - Boland Insurance Agency, Inc.
Long Term Care Insurance is an important part of retirement planning and requires a very specialized professional known for their knowledge and expertise. For that reason, we have reviewed the specialists in this area and recommend our clients work with Kathy Halverson. Visit Kathy’s website LTC Insurance and Consulting Services for unbiased education and for contact information. 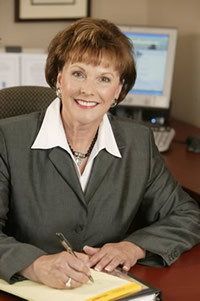 We trust she will be able to work with you on all of your long term care needs.